Buy Stainless steel sunflower crude oil filter , vacuum leaf filter press,vibrating leaf filter - Shandong Leader Machinery Co.,ltd. 1)Leaf Filters are used for filter aid type of filteration of edible / non-edible, castor, vegetable, palm, oils, sulphur, dewaxing, catalyst & various chemicals. 2)Leaf filter is widely used in all oil & chemical industries to separate solid particles upto 5 microns size. 3)Leaf filter is an ideal replacement for old out dated plate & frame fitters & best proposal for new filtering / refining plants. 1.Oil industry: filter crude pressed oil, bleaching oil, hydrogenation oil, wintering oil . 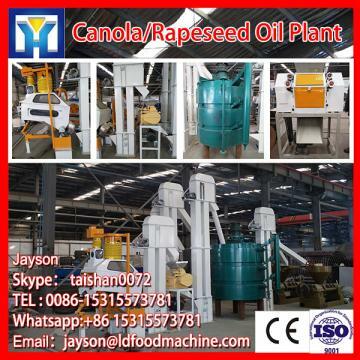 hair-pressing machine oil filter, oil filter decolorization, hydrogenated oil filters, oil filters, such as winter. 2. Food industry: sugar, glucose, such as the sugar solution activated carbon filter decolorization, wine, fruit juice, soft drinks and so on to clarify the filter. 3. Chemical industry: petrochemical industry, inorganic chemicals, organic chemicals in the process of the crystals separated from the catalyst for a variety of filtering separation, chemical products, such as decolorization filter. 4. Environmental protection industry: rivers, lakes, water, sewage treatment station supernatant insurance purification filter, water purification filter back to the swimming pool. 2.Stainless steel filtering plate, no need filter paper and filter cloth which reduced the filtering cost. 4.Less maintains to reduce the labor. Shandong Leader Machinery Co., ltd (hereafter referred to as "Leader") is a joint-stock machinery manufacturing enterprise, integrating industrial scientific research, production and marketing. The company is located in the Industry Area Zone of Zhengzhou, China. Leader offer not only products with good quality and competitive price, but also top service and solution.